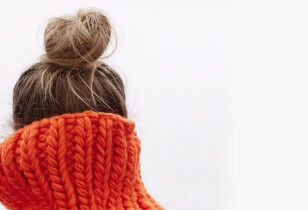 The French know a thing or two about amazing beauty products. 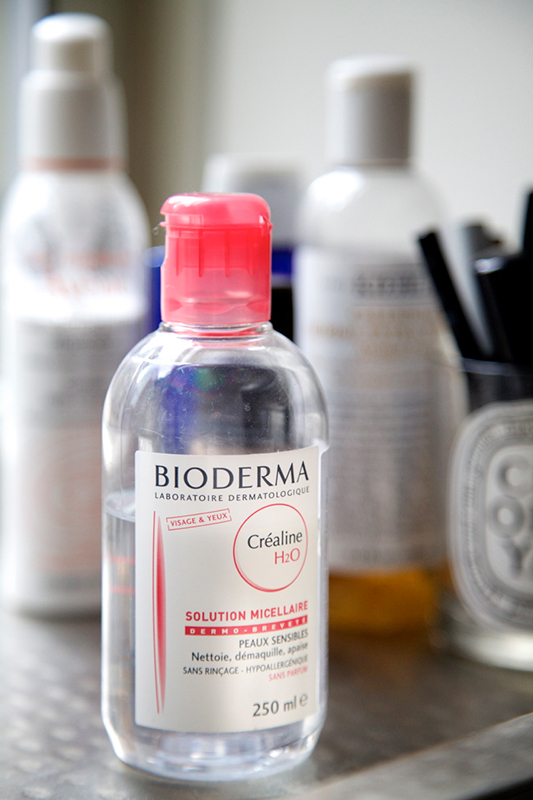 We already shared the Parisian miracle cream Embryolisse, and now we need to spill the beans about another French pharmacy must-have, Bioderma Créaline H2O. It’s the crème de la crème of all makeup removers and literally dissolves the toughest makeup—like mascara and eyeliner—in a flash. This magic, no-rinse, micellar solution is ultra mild and feels like water, leaving behind squeaky clean skin. 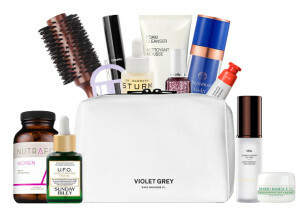 No wonder it’s spotted backstage at just about every runway show and is a favorite amongst models, makeup artists, and beauty editors everywhere. Up until recently it’s been nearly impossible to get ahold of here in the U.S. (We’ve heard countless stories of women stocking up on the stuff while visiting Paris and toting their hoard of liquid gold back to the states.) But leave it to Amazon to fulfill our French pharmacy needs. Yep, we’ve been ordering it online for the past six months and are never turning back. Bioderma Créaline H2O, $31.99, Amazon.